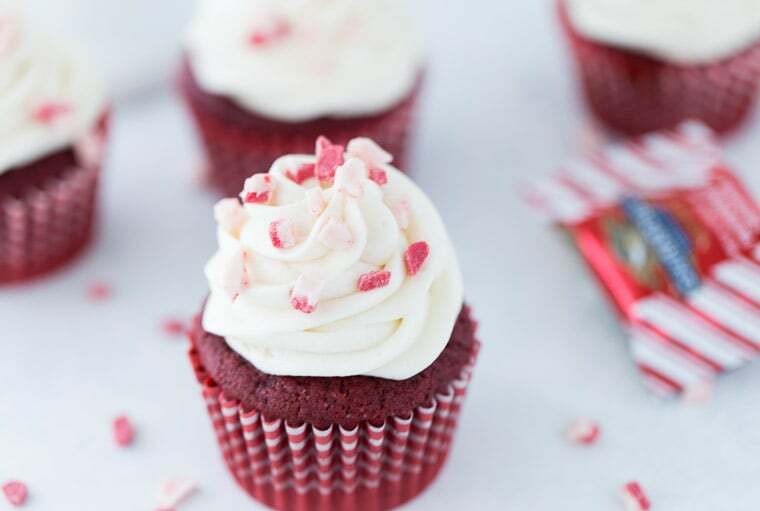 These Peppermint Red Velvet Cupcakes were made in partnership with Ghirardelli to celebrate the upcoming Holiday Baking Day on December 10th. Happy December!! It is officially time to dust off your baking pans if you haven’t already. Take out the gingerbread cookie cutters, the reindeer antlers decorations for cupcakes and the PEPPERMINT. If you have been around Blahnik Baker for a recipe or two during the holidays, you know peppermint rules my holiday baking. From my classic peppermint mocha cupcake to this peppermint white chocolate creme brûlée, I always indulge in a decadent peppermint treat to get in the holiday spirit. And this year is no exception, these Ghirardelli Red Velvet Peppermint Bark cupcakes are the perfect to ring in the holiday baking season. I don’t think it gets more exciting than baking in December. I usually have two or three whole days reserved for baking holiday treats. From decorating cookies with my niece to making my annual batch of peppermint marshmallows for holiday gifts, I look forward to baking days and why I am so excited to celebrate Ghirardelli’s Holiday Baking day on December 10th, to kick off the holiday season. 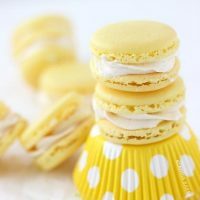 Saturday, Dec 10th is Baking Day and to celebrate the day, I teamed up with Ghirardelli to give you a chance to win a Baking Day gift basket and my favorite kitchen tool, the KitchenAid Hand Mixer. 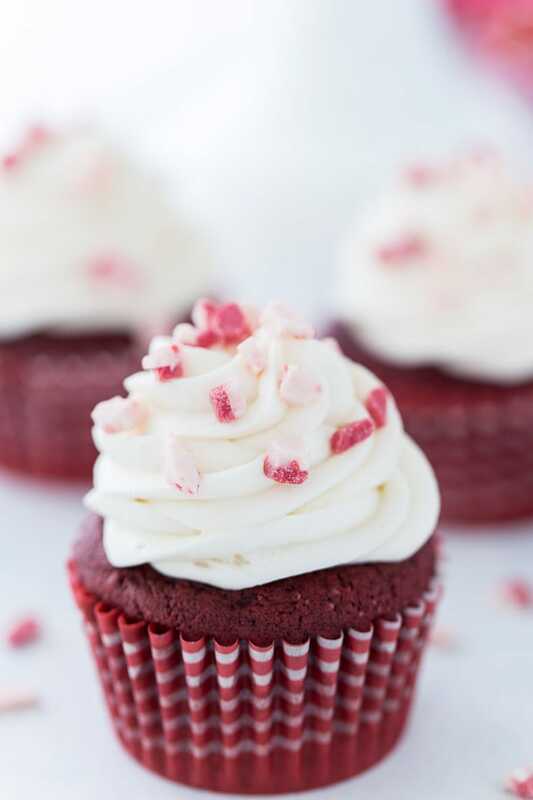 But more on that later…let’s talk about these red velvet peppermint cupcakes. 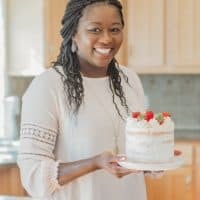 In addition to five new recipes for Baking Day, Ghirardelli has a LOT of delicious chocolate recipes on their website. These red velvet peppermint bark ones caught my eye recently and I had to make them in preparation for the holidays. 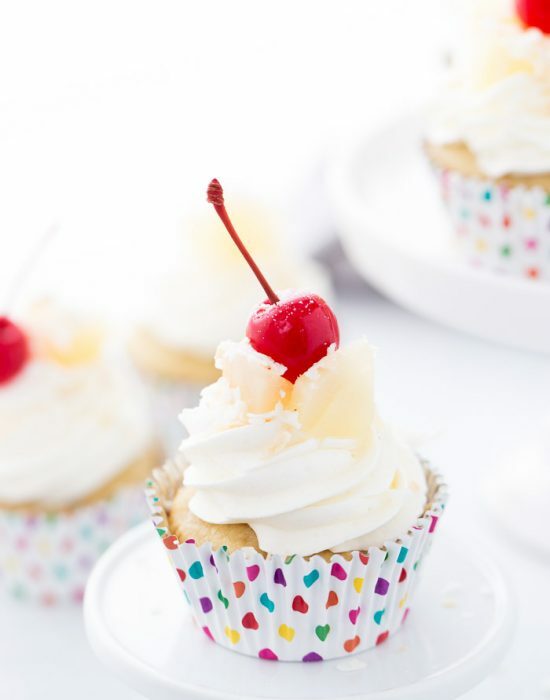 It is a great combination of moist fluffy cupcakes with hints of chocolate AND peppermint. I decided to add peppermint extract to the cupcake batter for an added flavor and topped off with chopped peppermint bark. The seasonal Ghirardelli Peppermint Bark is one of my favorite stocking stuffers that I get from the hubs. These cupcakes were a hit and I will be remaking them this month for a few holiday parties. 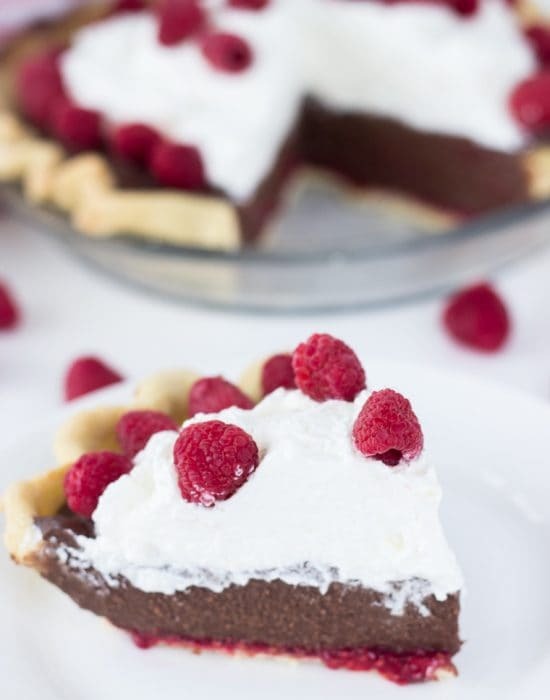 Do you spend a whole day baking in the holiday season? If you do (and even if you don’t), make sure you join Ghirardelli and I on December 10th to celebrate Holiday Baking Day. To help make your baking day a sweet success, enter below for a chance to win a Baking Day gift basket and a KitchenAid Hand Mixer. In a medium bowl, sift flour, cocoa powder and salt together, set aside. 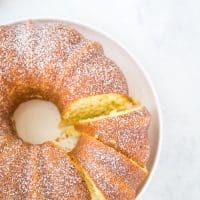 In the bowl of an electric mixer fitted with the paddle attachment (or using a hand mixer), cream the butter and sugar until light and fluffy, about 3-5 minutes. Add the eggs one at a time and mix well. 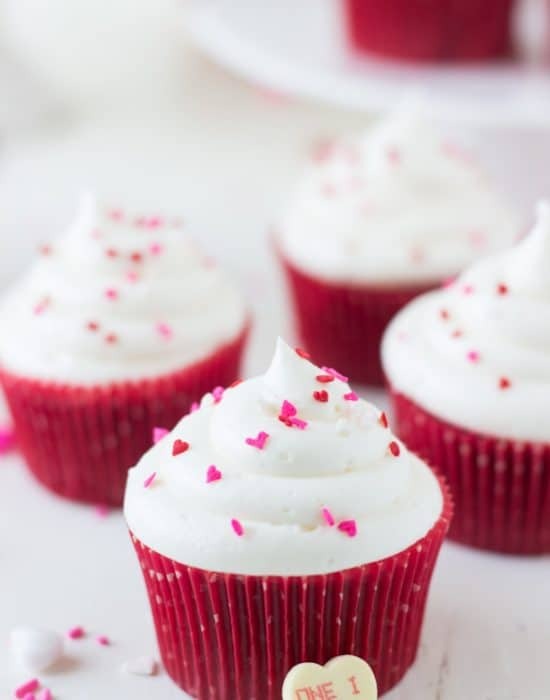 Mix in the vanilla extract and red food coloring. Alternate the flour mixture with the buttermilk, beginning and ending with flour mixture. In a small bowl, mix together the baking soda and cider vinegar. It will foam. Add to the batter immediately and mix until well combined in batter. Divide the batter evenly into the prepared liners, filling about ⅔ full. Bake for 12-14 minutes, or until a toothpick inserted into the center comes out clean. 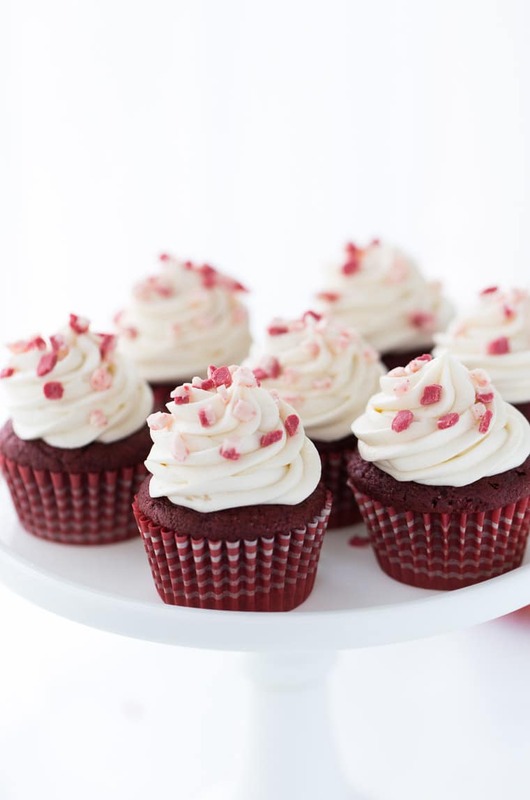 Remove cupcakes from pan and let cool completely on wire racks. In a large mixing bowl, beat the cream cheese and butter until smooth. Add the powdered sugar, vanilla extract and milk. Mix on low speed for a minute and then increase to medium-high speed to beat until well combined. 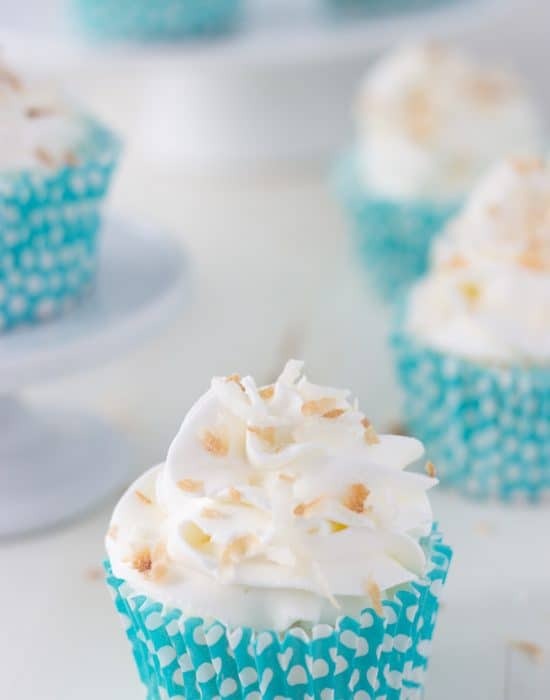 Frost cupcakes with buttercream. Disclosure: This post is sponsored by Ghirardelli. All opinions are 100% mine. The giveaway is open until Wednesday December 7th at midnight. One winner will be selected randomly and emailed to claim prize within 24 hours. Holiday baking basket prize is sponsored by Ghirardelli and Hand Mixer prize is sponsored by Blahnik Baker. Making peanut butter balls is my favorite holiday treat! 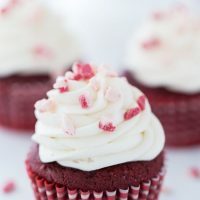 I love how you added peppermint to red velvet! Brilliant, I love this! My favorite is either truffles or Chocolate Mint Cheesecake. Mmmmm! Peppermint plus red chocolate sounds amazing! 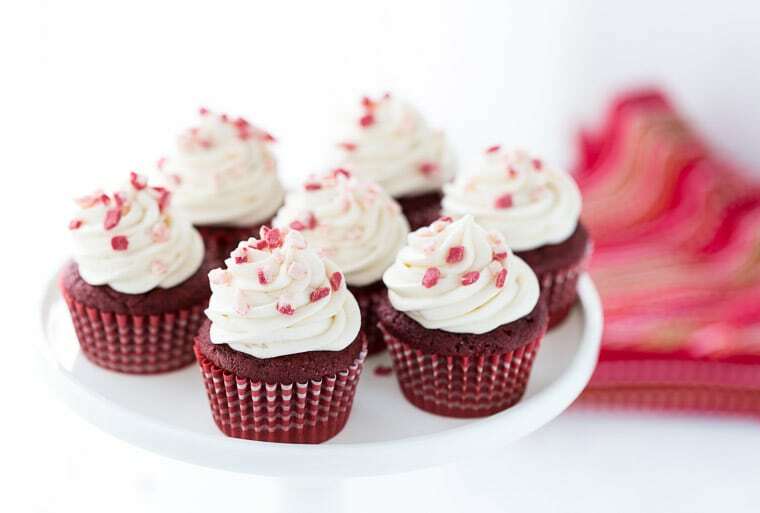 I love red velvet this time of year, and adding peppermint to the mix makes it even better! 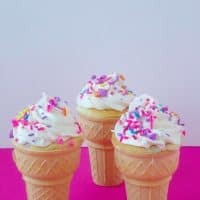 These are so pretty and festive! These are so gorgeous, Zainab! 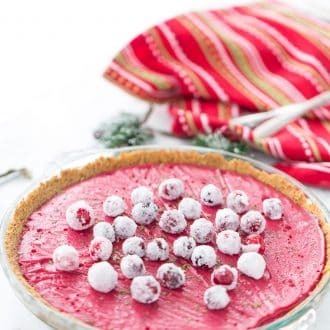 Peppermint and red velvet and two of m y favorites, so I love this fun combination for the holidays! Sift the flour, sugar, cocoa, soda and salt. Mix them well in a 9×1 3 inch pan. Make 3 depressions in the sifted ingredients. In one hole put the vinegar, in another the oil, and in the third put the vanilla. Over the whole thing pour the cold water. Mix with a fork. Bake at 325 to 350 for 35 minutes. Congratulations Jennifer!! You are the winner of this giveaway. I’ve sent you an email with instructions how to claim your prize. Please reply within 48 hours. You make the prettiest cupcakes! 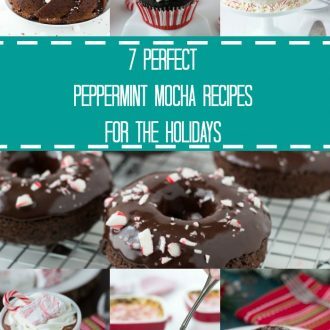 Love peppermint, especially around the holidays and such a great idea to pair it with red velvet! Hhahah I agree. 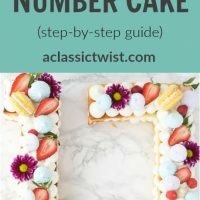 HO HO Cake is a must 🙂 Just 1/2 a teaspoon peppermint extract. Hi Lara – not a dumb question at all. It goes in with the flour and salt. 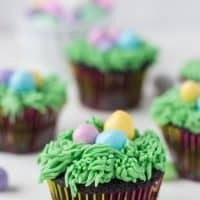 You could also add it in with the food coloring but I like adding it with the dry ingredients so it incorporates.